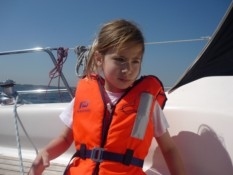 Known for it’s high quality standards for both equipment and service, Demarage Sailing Centre is the right address for Yacht rental for your day trips and short or long holidays. Since every sailing boat behaves in it’s own specific way, renting a boat of Demarage Sailing school is always preceded by extensive instruction on the boat’s sailing equipment and technical installations like the use of the engine, electrical systems and safety equipment. All information is also available in the ship’s reference manual. 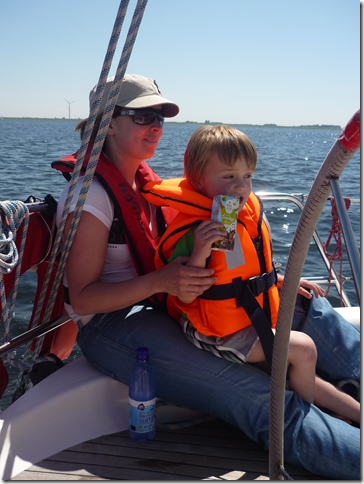 To promote a pleasant and relaxed stay on board, Demarage Sailing Centre offers free of charge instruction prior to your departure. If you feel that you need more than a short instruction to feel comfortable sailing your yacht, we offer a wide variety of short courses to upgrade your skills. Special priced offers can be made for a combination of lessons and rental. 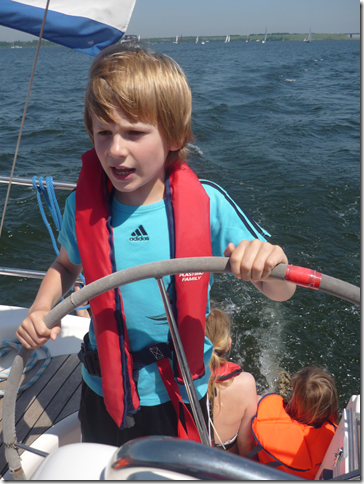 A perfect family yacht with excellent sailing performance with a complete navigational and safety equipment and all “home” comforts. 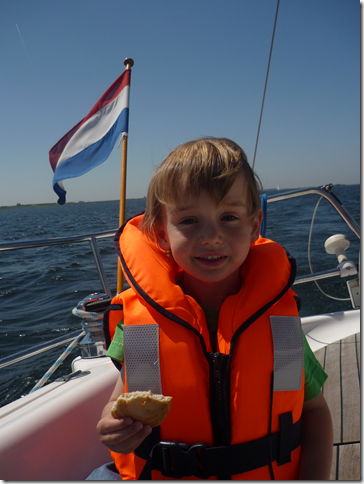 Due to the length of the about ten meters, this yacht is also easy to handle for the more novice sailor. The complete equipment will make you feel quickly at home. 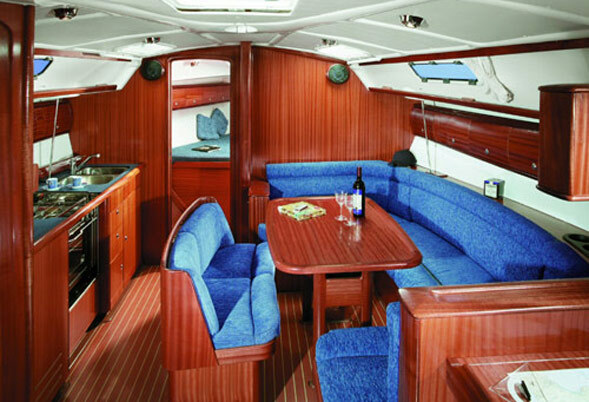 Suitable for a comfortable stay on board with 4/5 persons in 2 cabins and saloon. 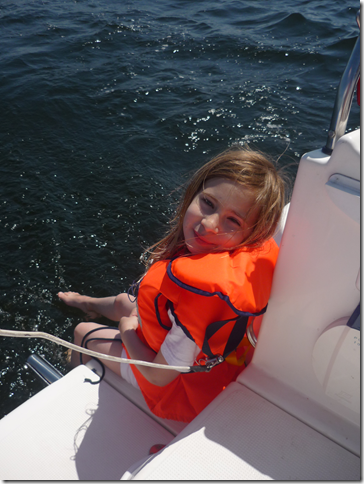 For inventory, rental rates and booking, please go to Bavaria 30 Cruiser page. 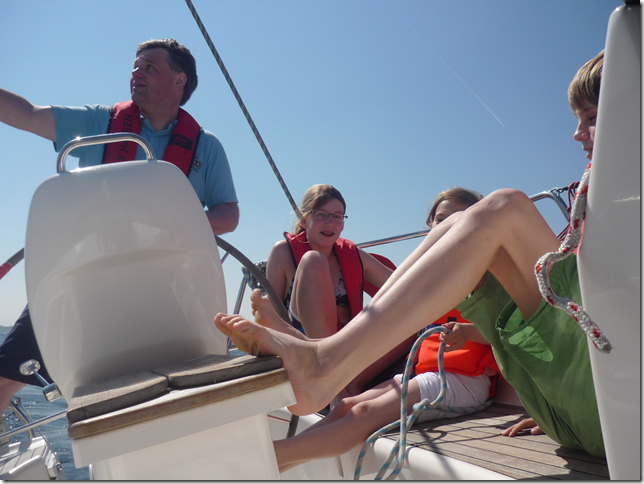 Next to renting a sailing yacht for an active holiday, you can also book an attractive sailing holiday on board the Demarage. 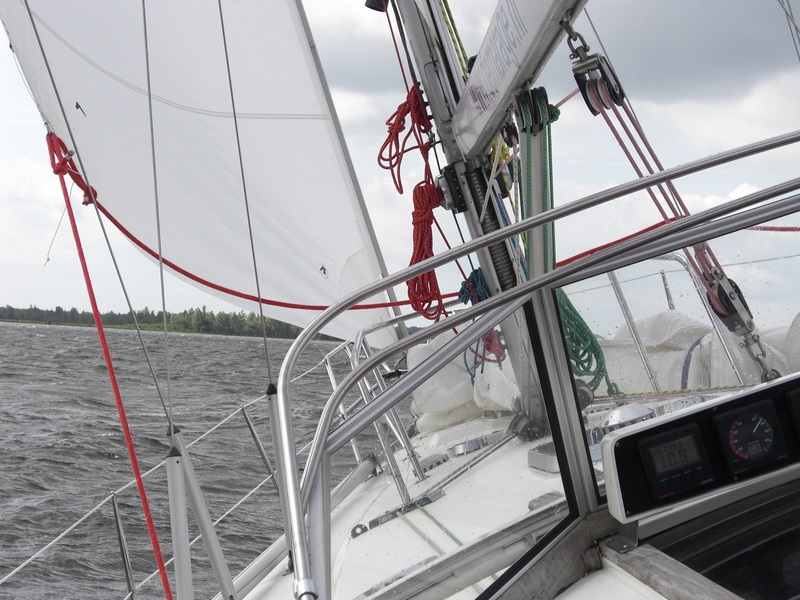 The sailing trips we plan are in full compliance with your specific wishes and requirements. On board you decide how active you want to participate: you can act as a seaman, mate or just be a passenger enjoying the sun, sea, nature and get a breath of fresh air. Day trips, weekend trips but also longer voyages are embedded in the sailing holidays arrangements with Demarage Sailing centre. Click here for more information Demarage page. All our ships have an all risk insurance. 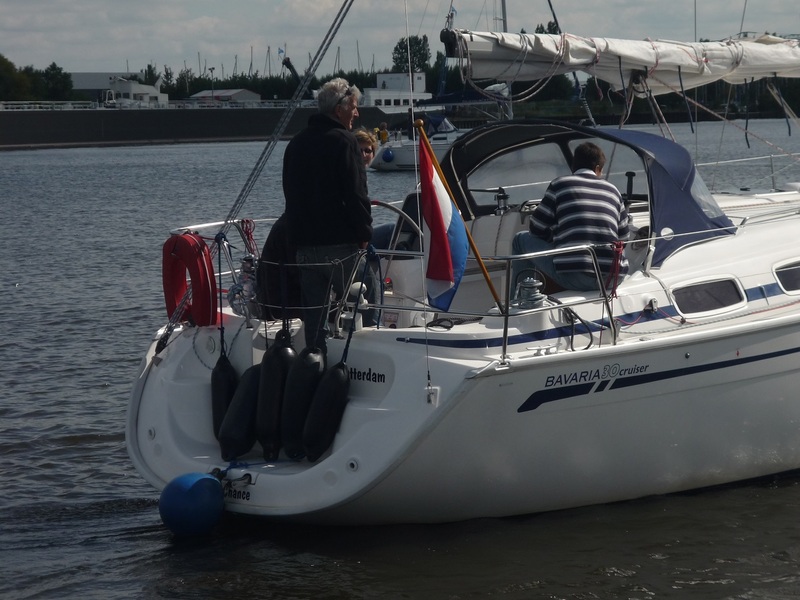 The guarantee of € 750,- (Bavaria 30 ft cruiser Bon Chance)/€ 2.000,- (Bavaria 38 ft cruiser Amarrage) that we ask from you at the beginning of the rental period, represents the maximum sum for which you are liable in case of damage. The guarantee will be returned to you after returning a clean and damage free ship.